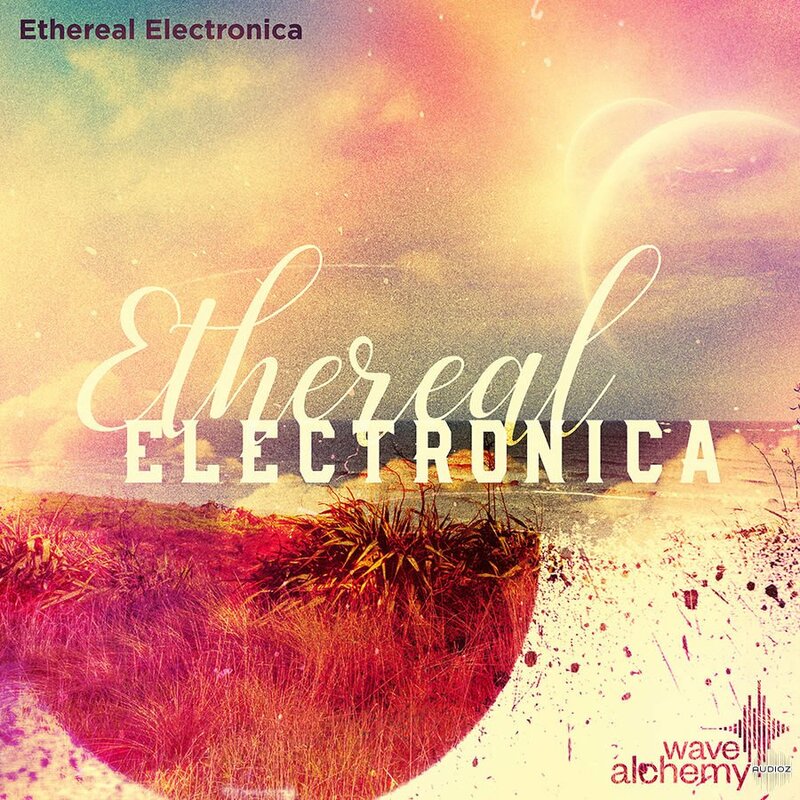 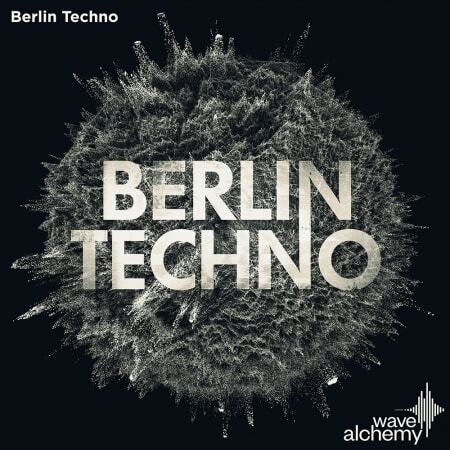 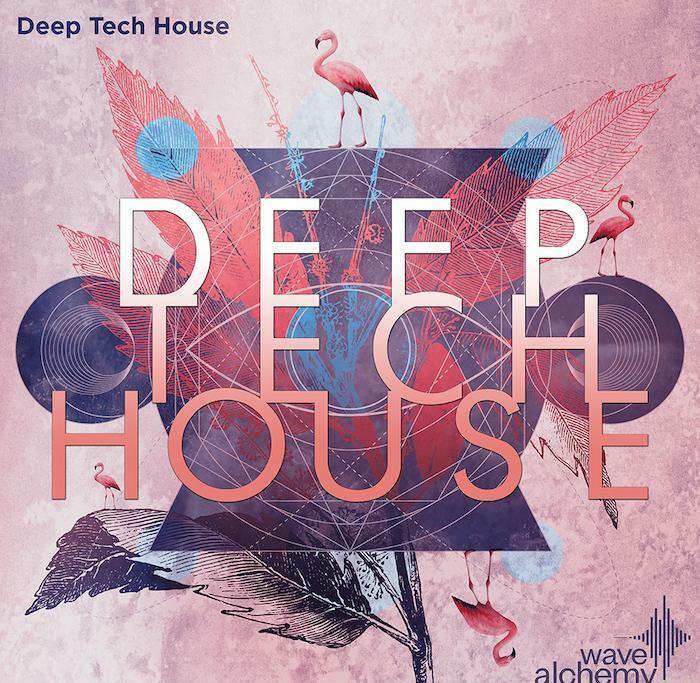 Drawing influence from such artists as Tale of Us, Stephan Bodzin and Olivier Giacomotto, to the more driving sound of Hot Since 82 and Booka Shade; Deep Tech House delivers over 2 GB of intricate analogue beats, organic evolving percussion, hypnotic arps, searing leads, minimal chords, luscious pads, progressive bass and characterful drum hits & FX. 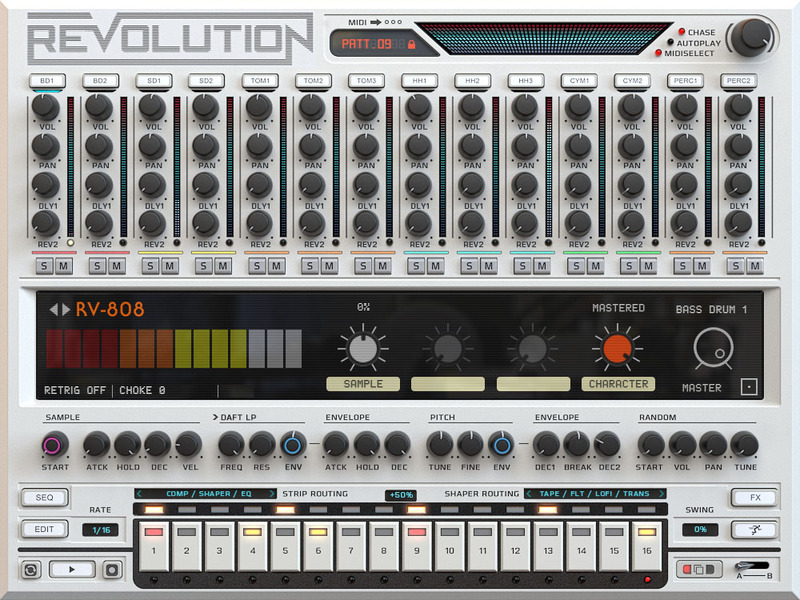 Evolution is a forward-thinking, truly modern Drum Engine powered by a ground-breaking library of 28,000+ electronic drums and sound design tools. 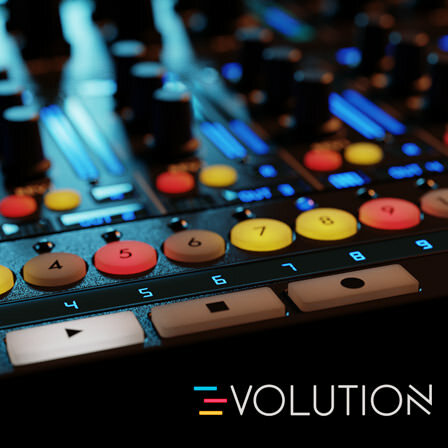 Featuring an incredibly slick design and unprecedented creative workflow, Evolution delivers an intuitive Drum Layering Engine and Browser, X+Y Pad, extensive modular Macro System, Parameter-lock Effects Sequencer, extensive sound design parameters per Voice, and over 400 beautifully designed presets. 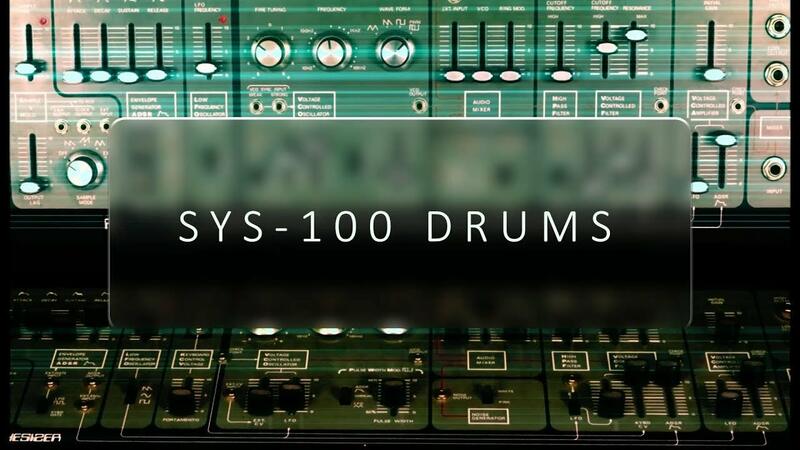 SYS-100 Drums delivers 1,584 beautifully designed, never heard before analogue drum samples; each intuitively crafted and layered from the ground up using an iconic, all time classic semi-modular synth that marked the very start of Japan’s Vintage Synth Era. 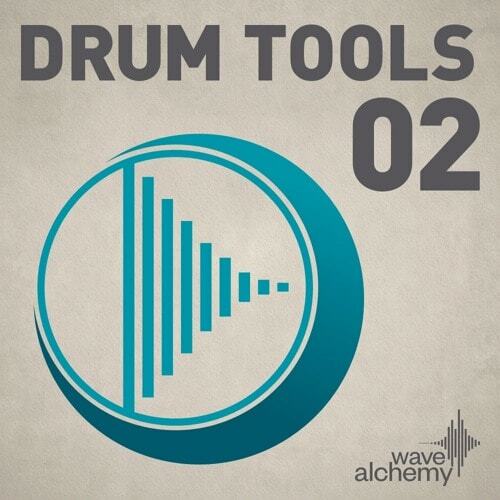 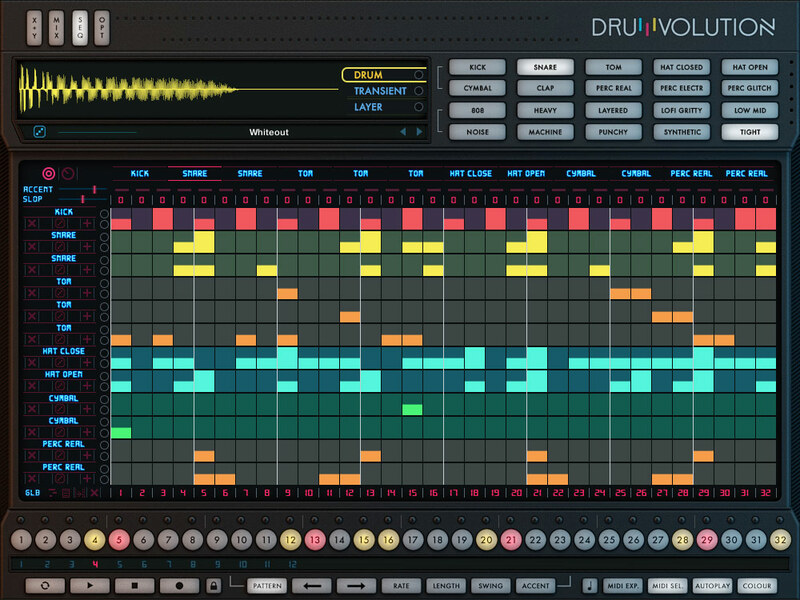 Drum Tools 02, the definitive drum sample library for electronic music production!